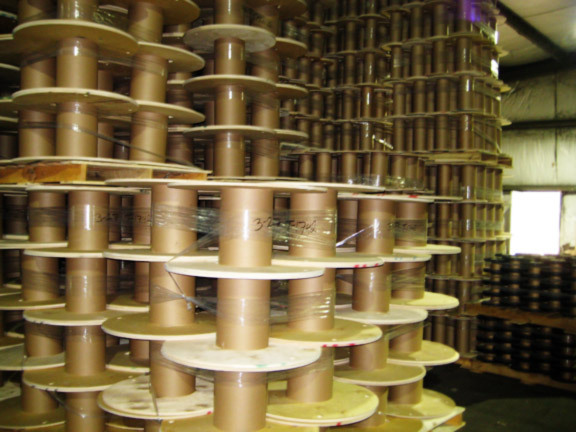 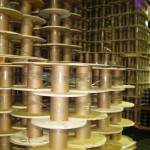 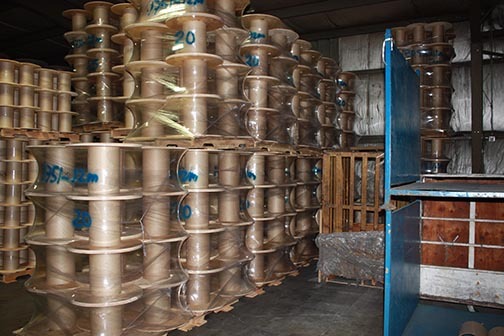 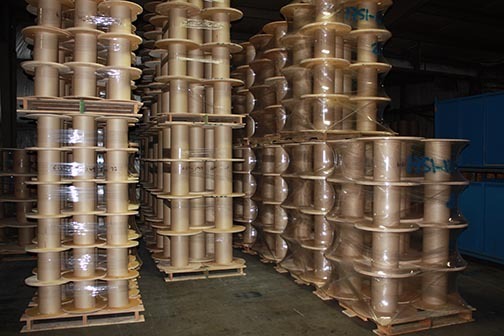 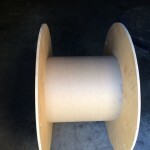 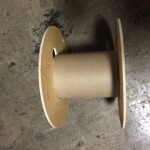 Plywood Reels, Wire Reels, Cable Reels | Anderson Forest Products, Inc.
At Anderson Forest Products we produce the highest quality plywood reels available. 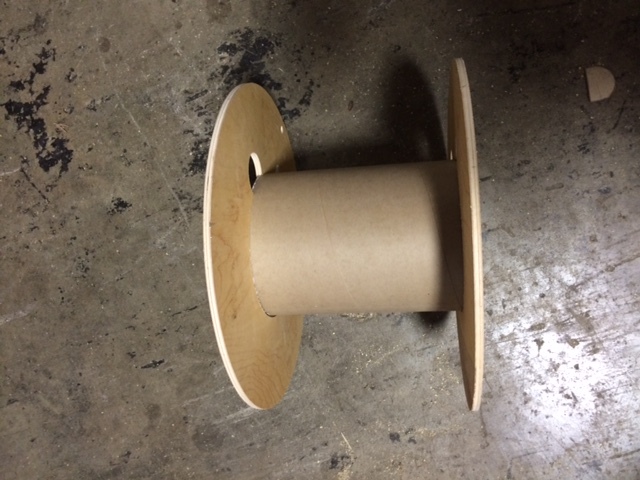 With CNC routers that can cut flanges for all applications, we are sure to accommodate customers in every industry. 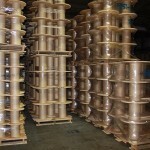 Our current customer applications include but are not limited to: producers of wire and cable, with applications for electrical wiring as well as data communication cables; customers that manufacturer plastic and rubber tubing for utility and industrial applications; as well as manufacturers in the film, foam and rope industry. 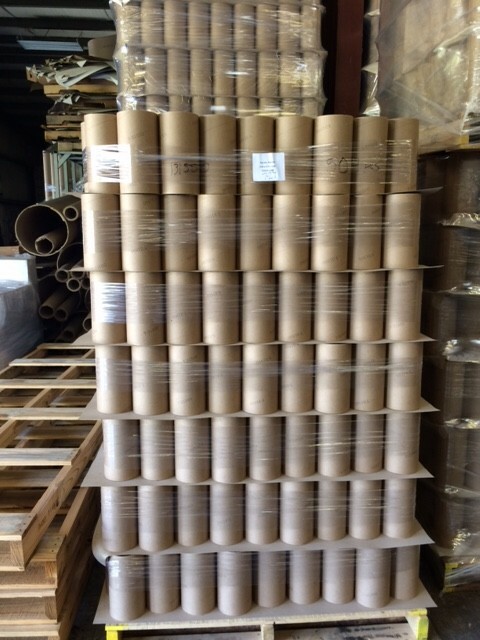 We manufacture reels with various materials or a combination of materials. 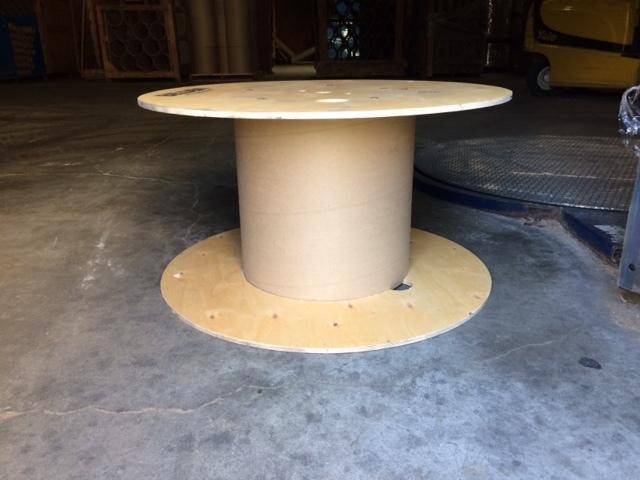 Currently our flanges can be manufactured out of Southern Yellow Pine plywood and Russian Birch plywood, with a thickness ranging from 8mm to 24mm. 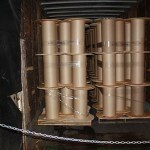 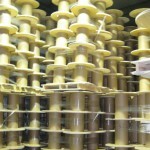 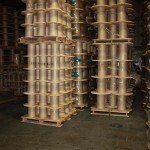 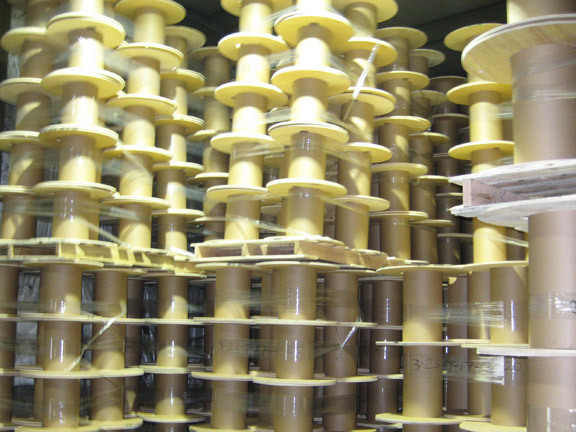 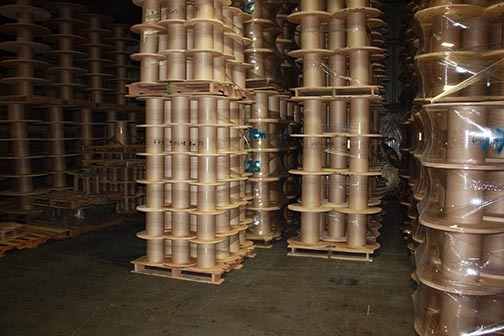 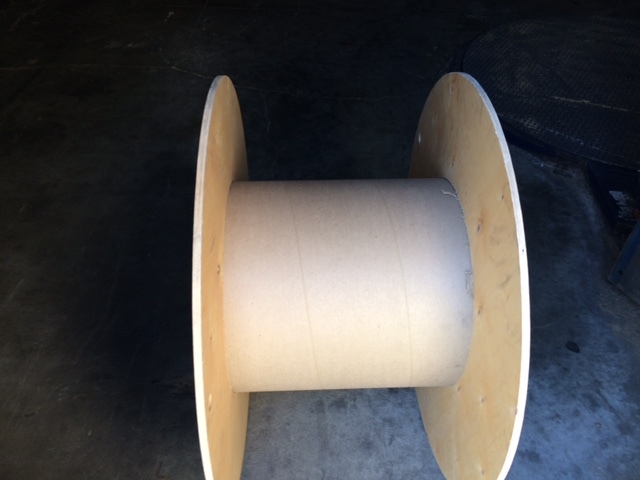 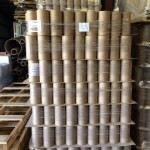 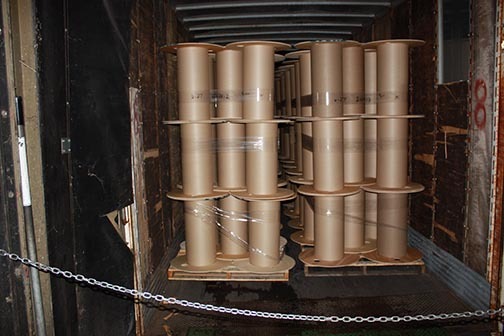 We also offer our cores (or drums) in a paper fiber core, plywood drum, or wooden stave barrel. 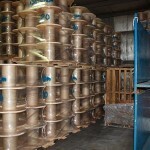 And as you can see from our photos, we offer these products mixed and matched per our customer’s specifications. 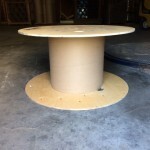 Contact us for more information or for a quote on our plywood reels.